Adam has a Law degree from Middlesex University and then completed his LPC (Legal Practice Course) at the University of Westminster. Adam previously worked for the Metropolitan Police Service, but decided to leave the police to take up a position where he feels he can help more people. 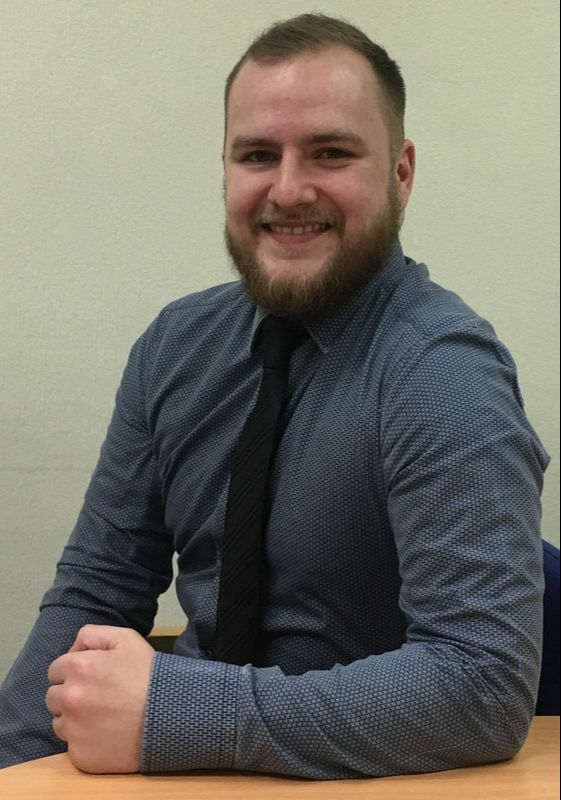 Adam says: "I feel that working at Douglas Silas Solicitors is my opportunity to make a difference and really help those who need it."